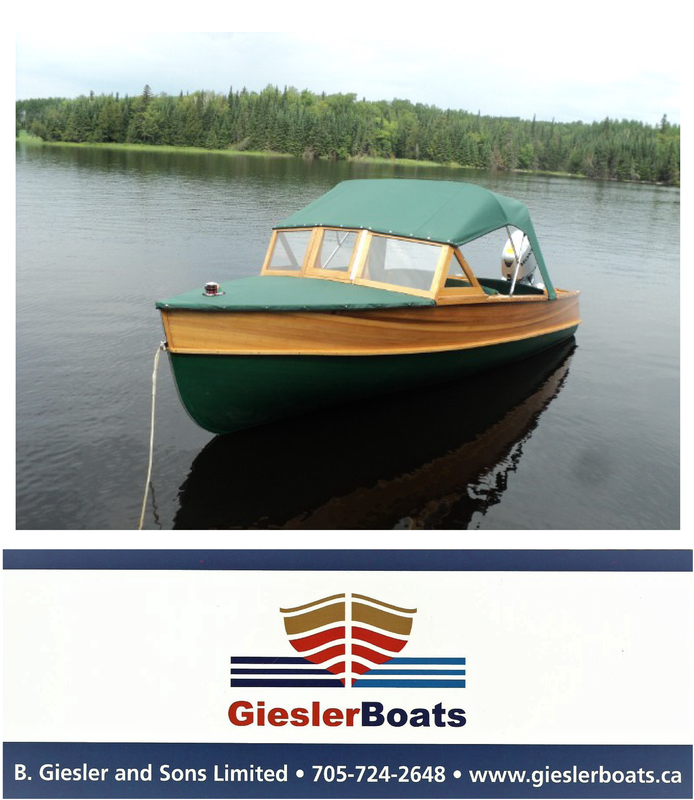 Port Carling Boats is Canada’s premier website for wooden boats. (We enjoy a respectable ranking in the USA as well). Advertising with us is far more economical and effective than print marketing. Internet advertising is today’s trend; available to viewers 24/7, across North America and beyond, with an immense audience reach. Serious boat enthusiasts look to a dedicated site for buying or selling, not the department store type “tire kicker” sites selling anything and everything. As well as a year or more on the Port Carling Boats website, our reasonable marketing fee includes representation at the ACBS boating events we attend annually. Our clients normally list and sell their own boats through our website, though sometimes commission sales can be arranged. Using our cottage rental listings, you can connect with a full service rental agency, or rent a cottage of your own. The choice is yours.